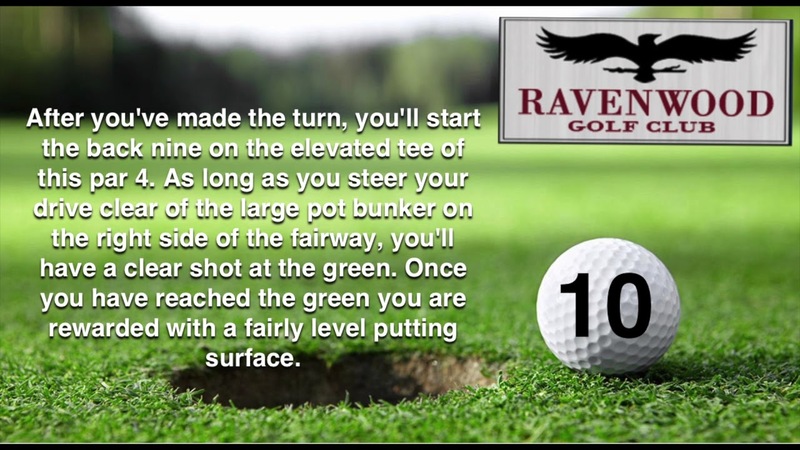 At the Ravenwood Golf Academy, it's our mission to be the leader in player improvement, providing consistent professional golf instruction to all levels of golfers while implementing first class instruction, club fitting, and services on a daily basis, resulting in increased player satisfaction and growth of the game of golf. Please call 585-924-5100 for current rates. 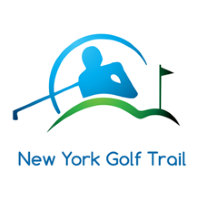 Call 585-924-5100 for rates and tee times. Contact Ravenwood Golf Club at 585-924-5100 for more information and details on holding a golf outing at the course. Contact Ravenwood Golf Club at 585-924-5100. Contact Ravenwood Golf Club at 585-924-5100 for onsite or nearby dining options. This profile was last updated on 04/19/2018 and has been viewed 2,711 times.